This juicy, delicious chicken can be used for almost anything. It is perfect on top of salads, pastas or served as a main dish with your choice of sides. 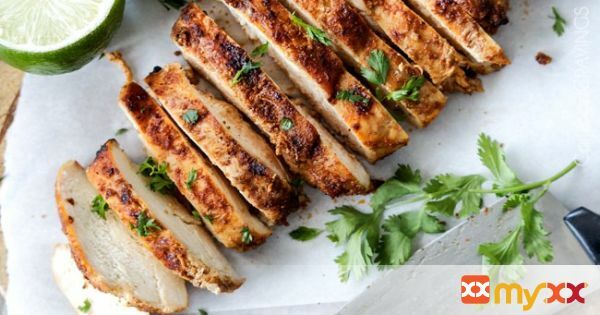 This chicken is also great for meal prepping as it fits the mold of clean eating and is paleo friendly and gluten free.